On February 19, 2008 at 11:25 Moscow time the Sukhoi Su-35 Flanker-E advanced multi-role fighter made its first flight. Flown by Sukhoi test pilot Sergey Bogdan from Zhukovsky airfield near Moscow, the test flight lasted 50 minutes and the set flight program was performed in full. 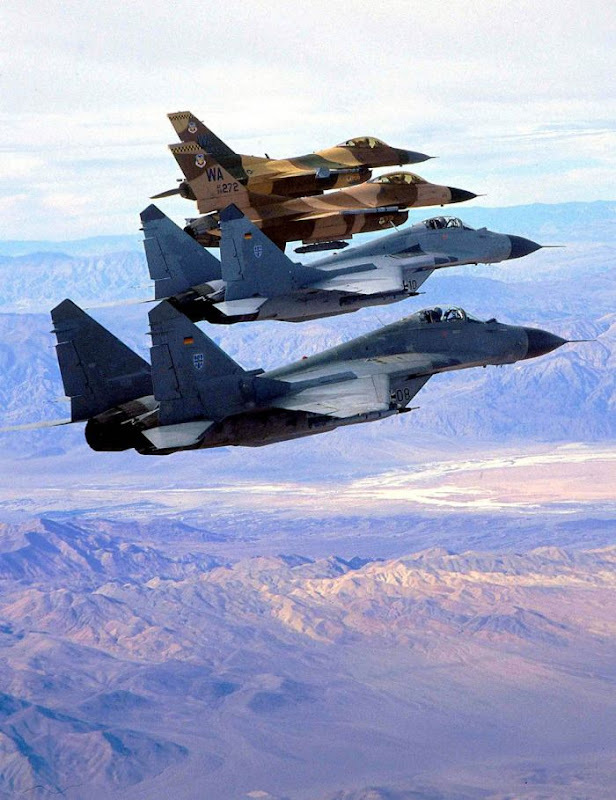 The new “Super Flanker” is expected to be delivered to the Russian Air Force in 2010 and reach initial operating capability in 2011. Currently, another two planes are completed and are to join the first prototype in a series of test flights. The Su-35 will enter service under the name Su-27SM2. The Kamov Ka-50/52 is the world’s first coaxial attack helicopter. The Ka-50 Black Shark and Ka-52 Alligator have entered service with the Russian Army in 1995. Developed in the mid 1980s, the Kamov Ka-50 Black Shark is also the world’s only single seat attack helicopter and the first production helicopter to be fitted with a zero-zero ejection seat. 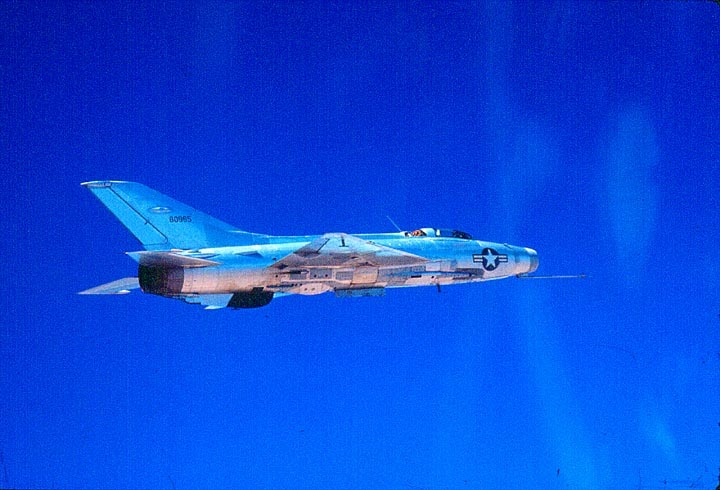 In 1996 a new advanced jet trainer flew for the first time over the Russian skies. Designed to replace the Let L-29 and L-39, the Mikoyan-Gurevich MiG AT is part of a new generation of aircraft that will enter service with the Russian Air Force. Mikoyan hopes to receive orders for about 1,200 aircraft but up until now only 20 have been built. 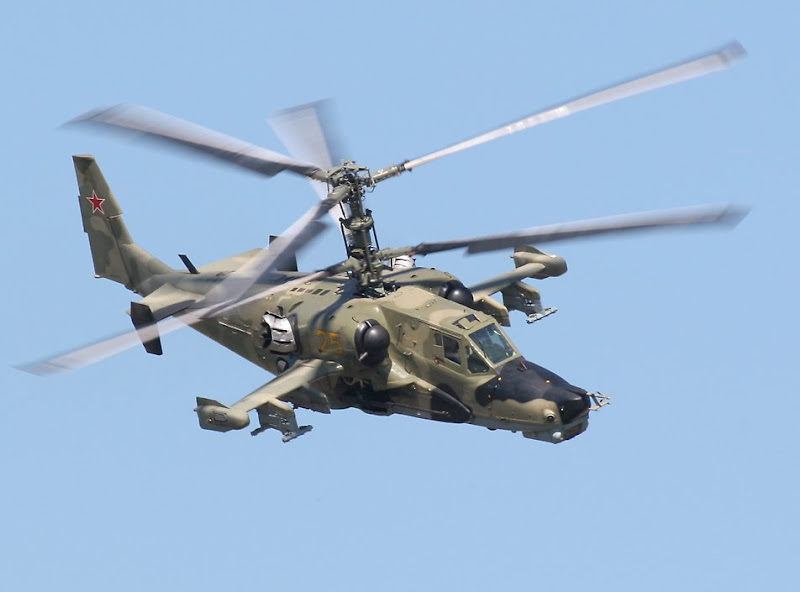 The Mil Mi-28A/N attack helicopter is the Russian equivalent of the American Apache helicopter. Developed as a successor of the famous Mi-24 Hind, the Mi-28, known to NATO as Havoc, is a tandem two-seat helicopter optimized for the anti-tank role. This is Russia’s latest gunship. The heaviest combat aircraft ever to be built, the Tupolev TU-160 (NATO codename Blackjack) is a supersonic, variable geometry heavy bomber designed by the Tupolev Design Bureau. 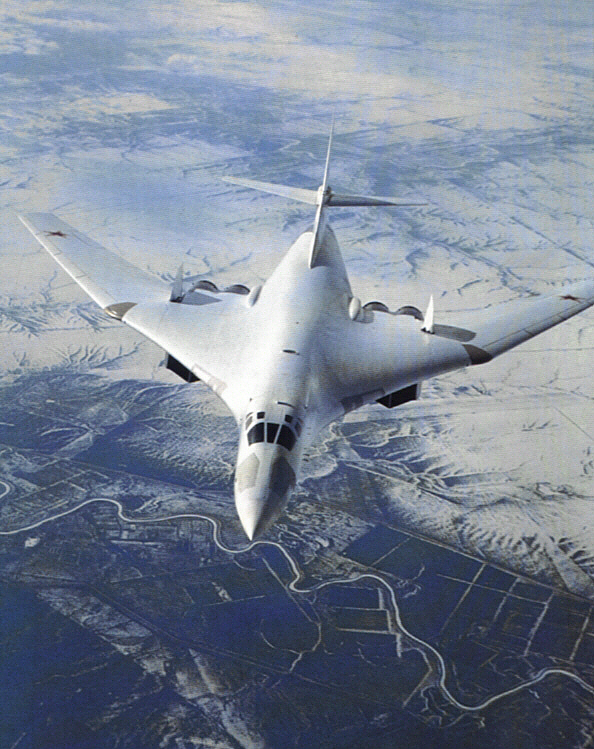 Due to the antiflash white finish and excellent maneuverability the TU-160 was nicknamed by its pilots the White Swan.There are currently 14 White Swans in service with the Russian Air Force. 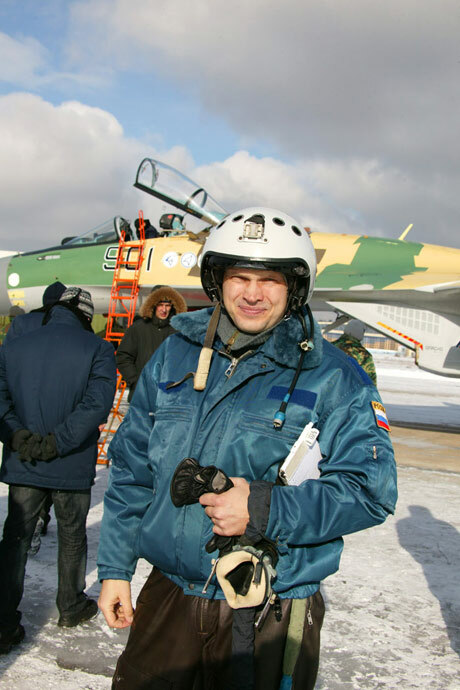 Ever wanted to pilot a russian jet fighter or have your very own russian attack helicopter? Nowadays all you need to do that is have a little bit of cash and your dream just might come true. If you have anything between 10k $ and 5 million $ you can buy anything from a MiG-21 interceptor to the world famous Sukhoi Su-27 Flanker. There are dozens of ex-military aircraft for sale. Here are two videos I posted on metacafe, featuring the mighty Russian Mil Mi-24 Hind helicopter. 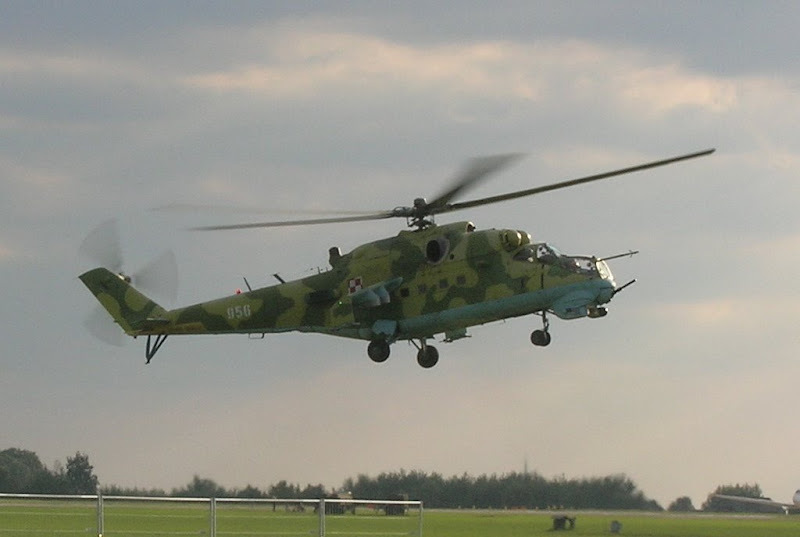 The first video is a Czech Mi-24, and the second is a Slovakian Mil. Both videos showcase the helicopter’s maneuvering skills, and performances. They are both very cool videos if you are a military fanatic like I am 🙂 Enjoy! The Russian Mil Mi-24 Hind helicopter is a true veteran. It’s seen 18 wars in its lifetime. That’s more than any other NATO helicopter in existence. reinforced cockpit, can take hits from all kinds of projectile weapons, including massive .50 caliber machine guns, without the bullets making it into the cockpit. Unfortunately any aircraft is as strong as its weakest part. 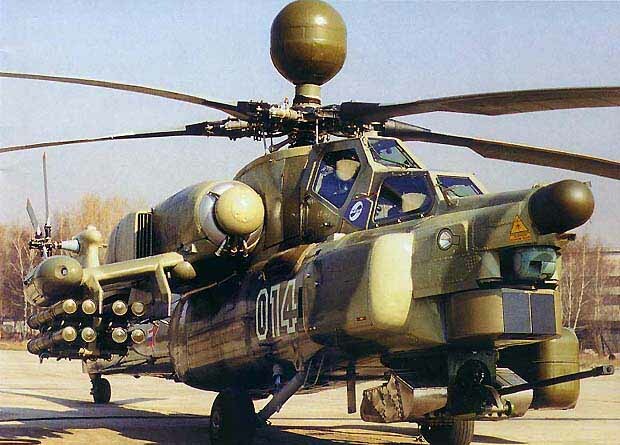 For the Mi-24 Hind the weakest link is its resistance to shoulder launched rockets. They have been made 39 queries to database.